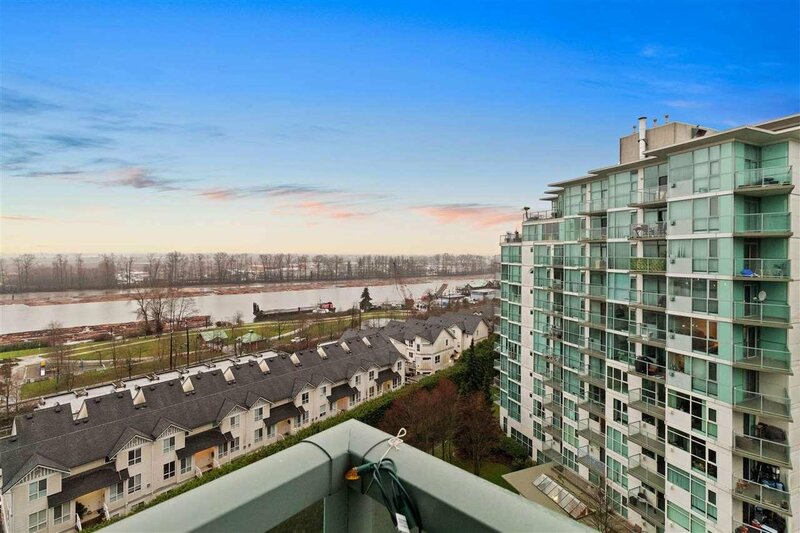 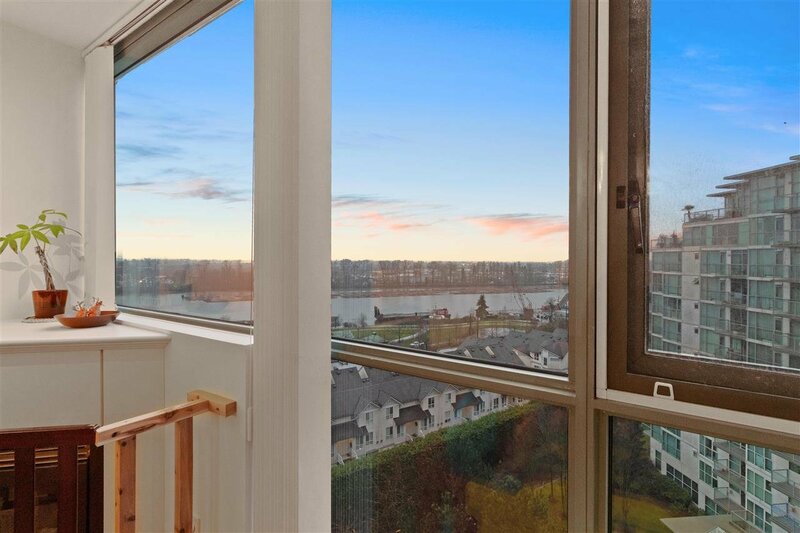 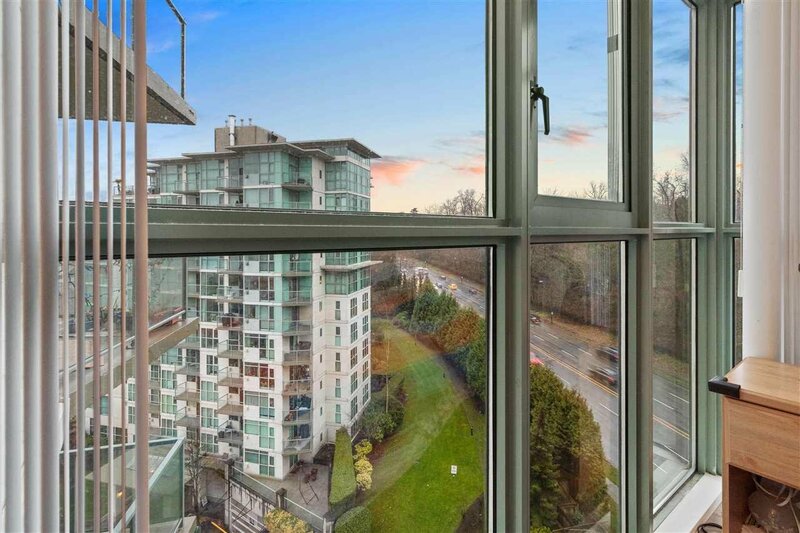 Bright SW facing street & river view 2 bed/2 bath CORNER condo at River Dance in the RIVER DISTRICT, Vancouver's newest waterfront community. 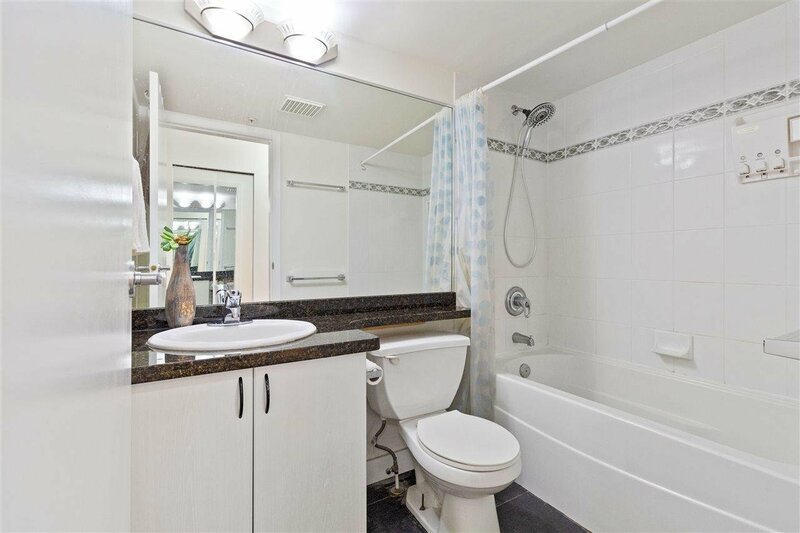 This unit boasts an updated kitchen with newer appliances & granite countertops, in suite laundry, cozy gas fireplace and 2 full bathrooms with soaker tub. 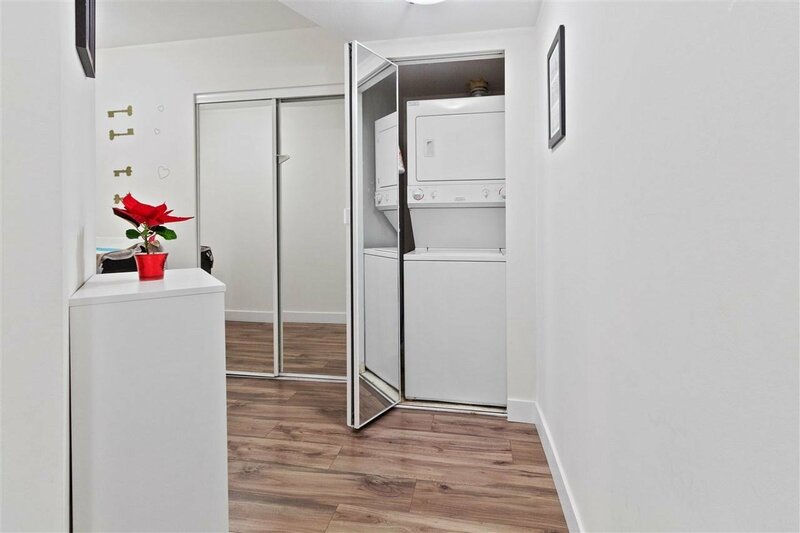 This unit comes with 2 parking stalls & 1 storage locker. 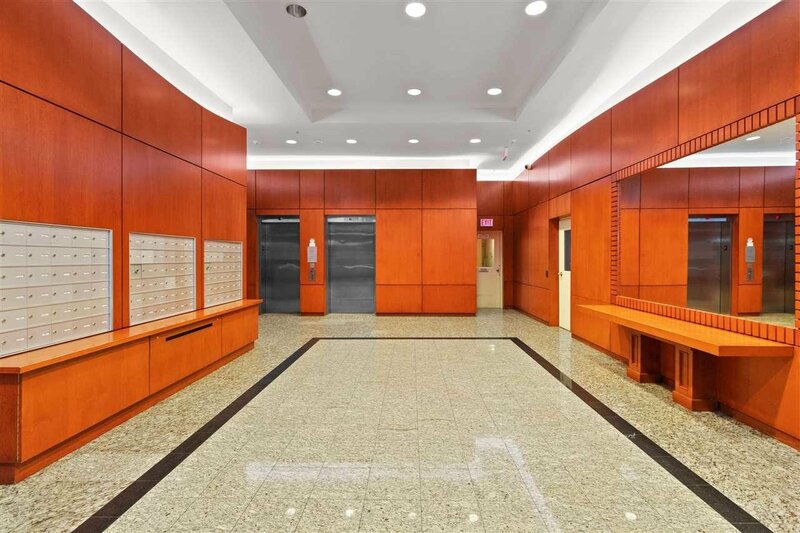 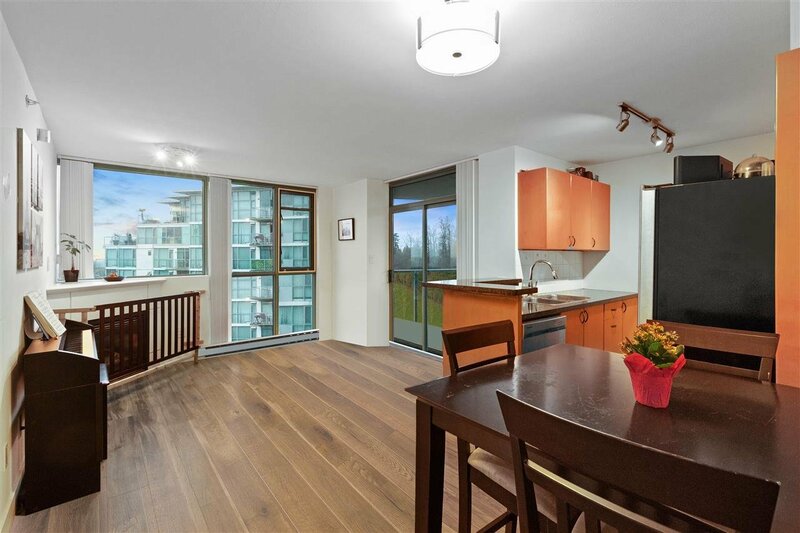 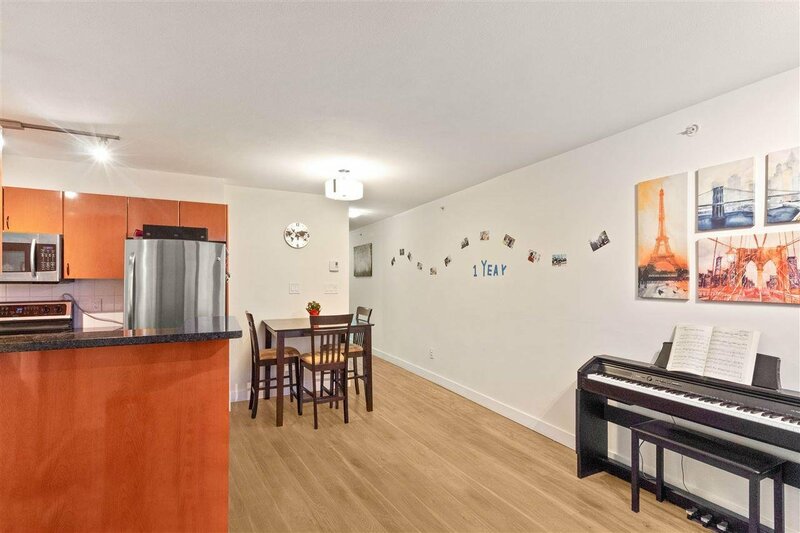 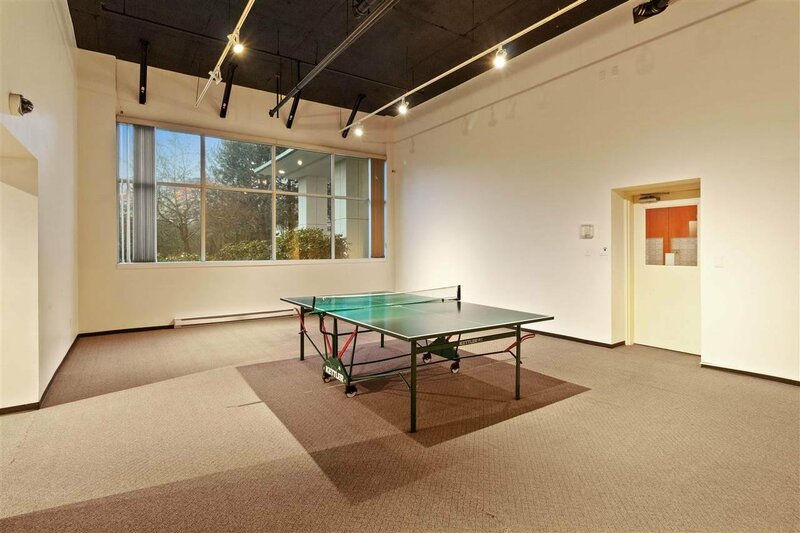 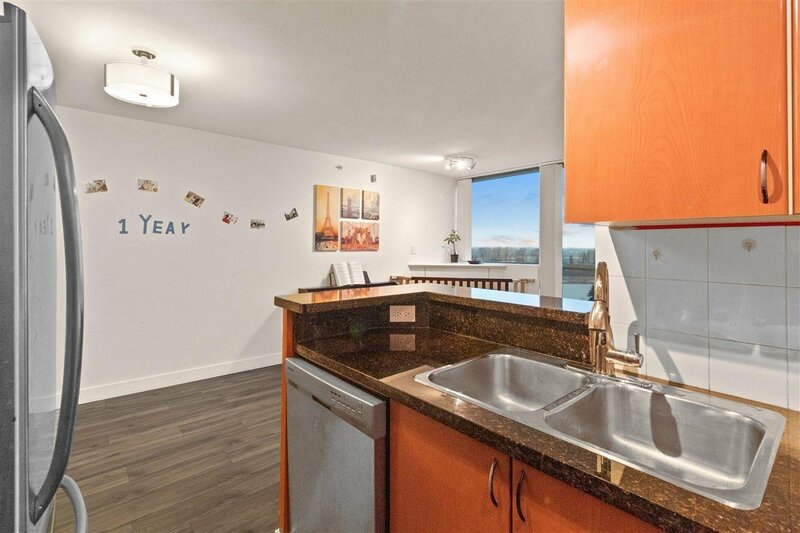 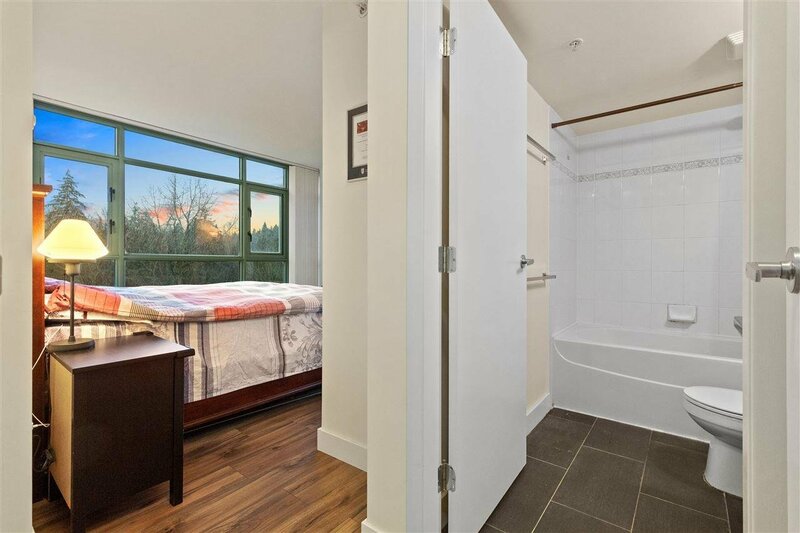 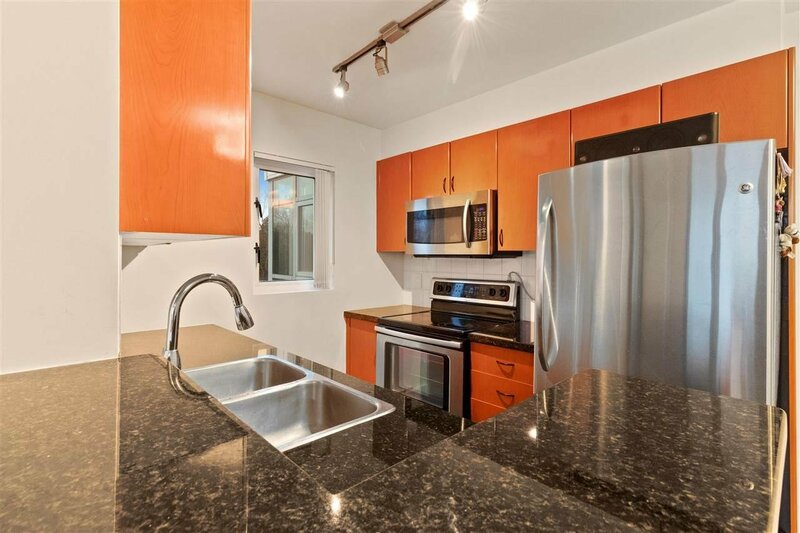 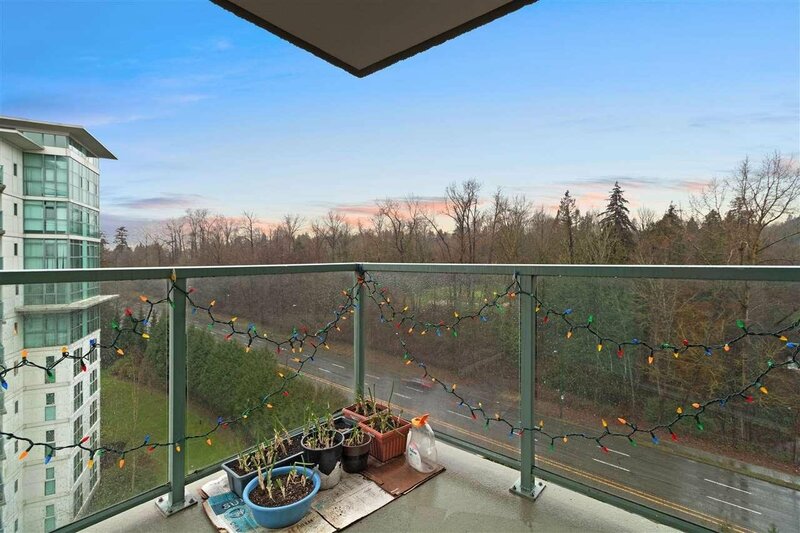 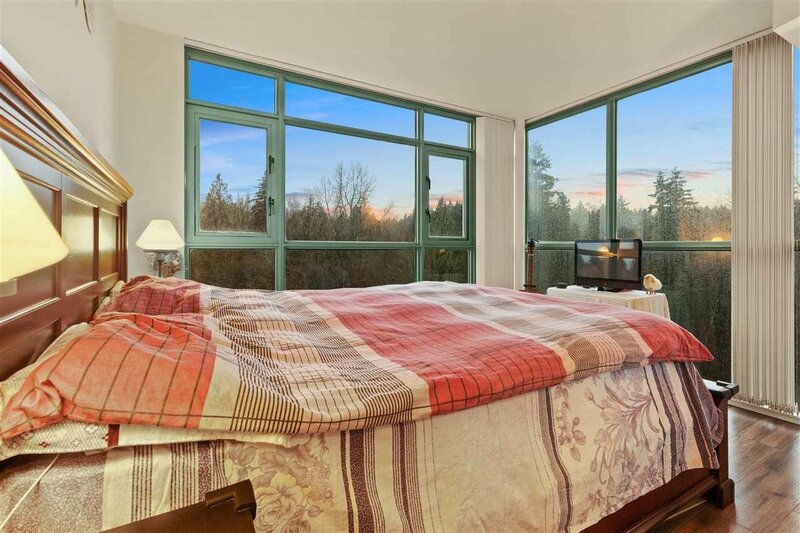 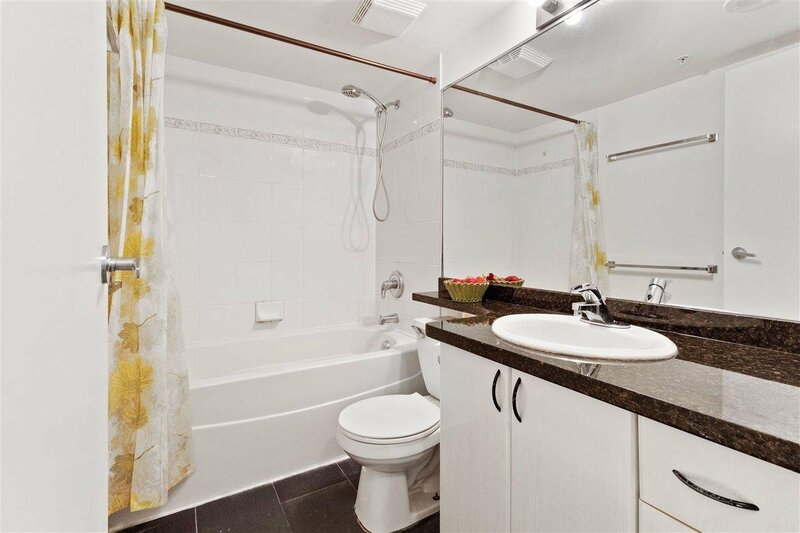 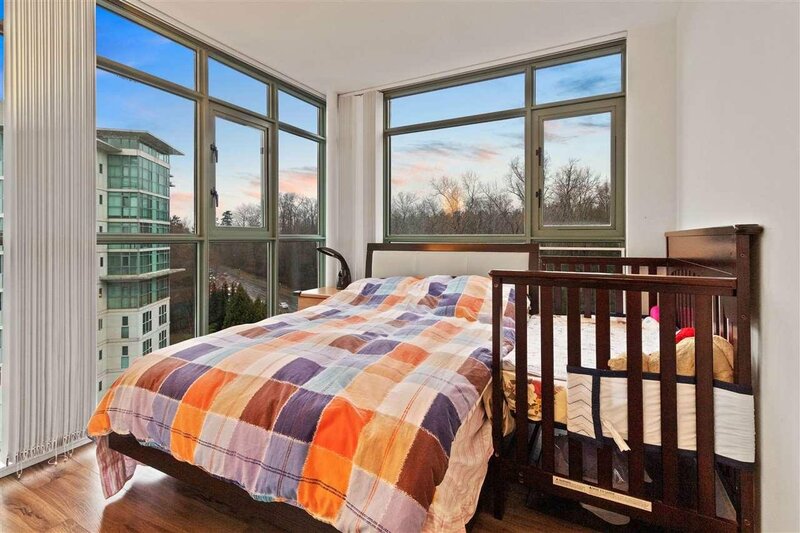 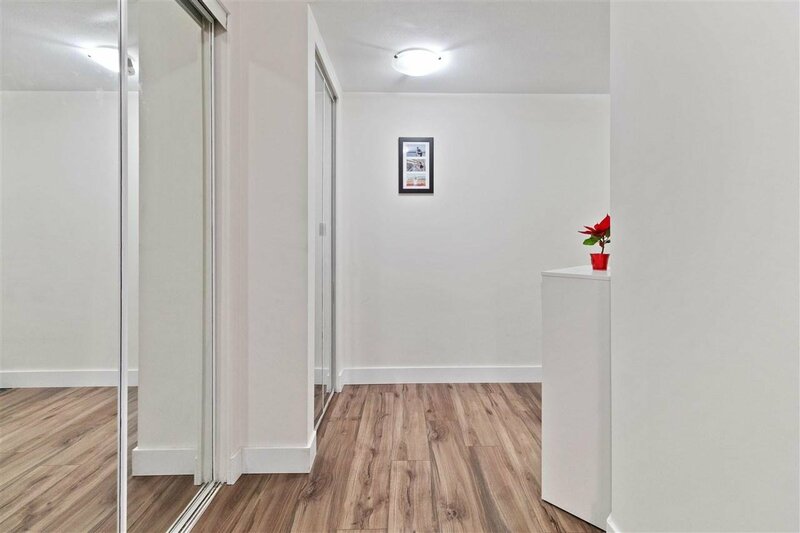 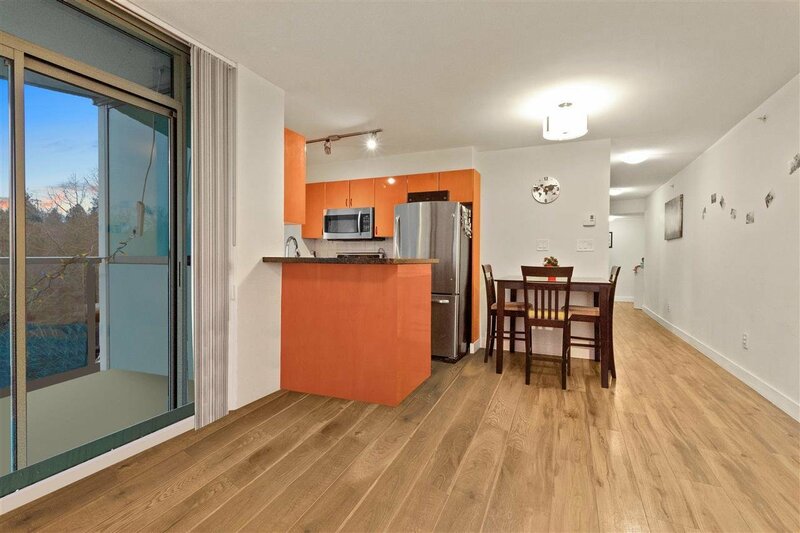 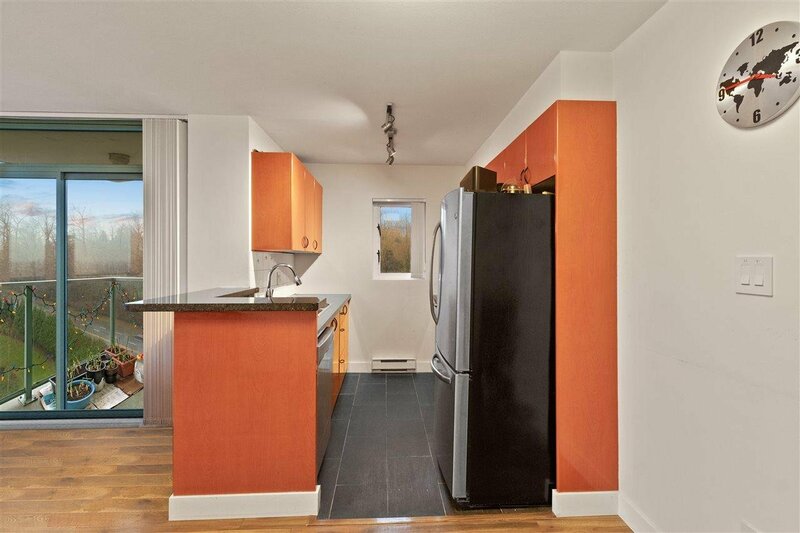 Proactive strata, well maintained building w/ gym, bike storage & lots of visitor parking. 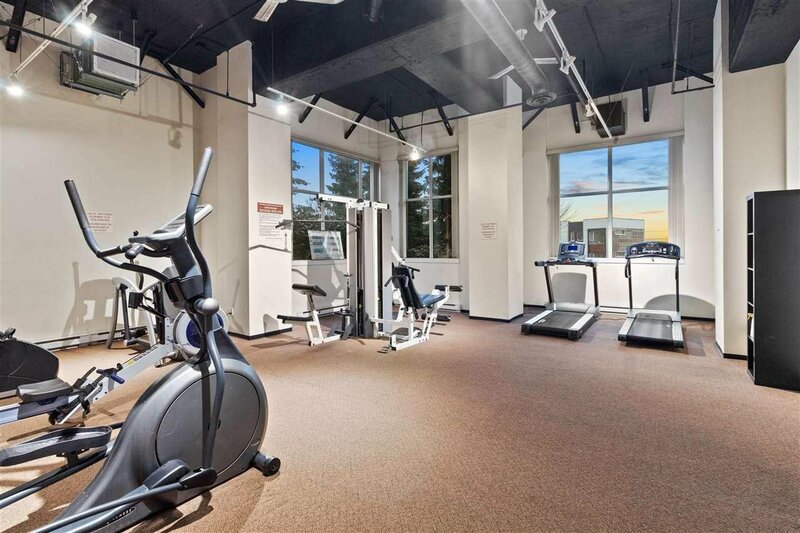 Public golf course across the st., enjoy a sunset stroll, bike/walking trails, tennis courts, Romer's restaurant & much more to come.